The $799 entry-level model of HP’s new Pavilion gaming laptops includes Radeon RX 560X graphics, a GPU unheard of before this morning. But that’s no typo. 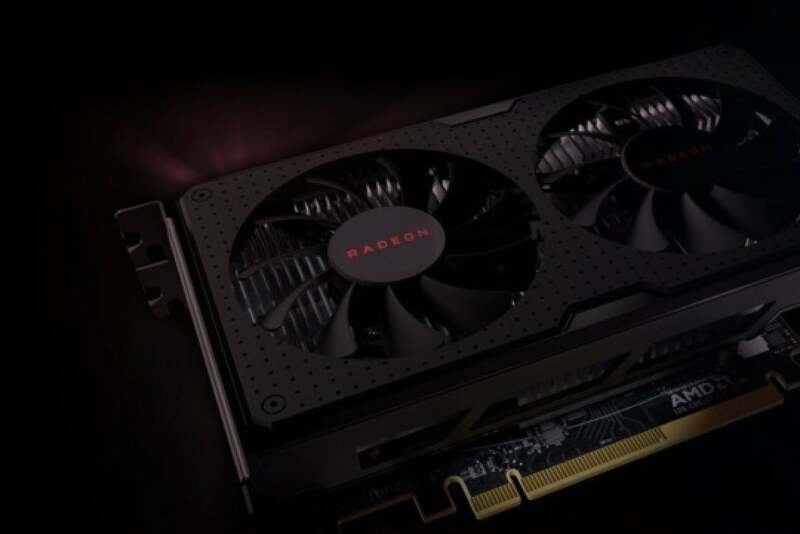 On Wednesday, AMD announced the Radeon RX 500X series of graphics cards, which basically slap a new name on the existing Radeon RX 500-series GPUs (which themselves were pretty much a slightly faster, rebranded version of the RX 400-series). Radeon RX 500X graphics cards will only be available to makers of laptops and prebuilt desktops, but don’t let that bother you. Both AMD and Nvidia sometimes rebrand existing graphics cards when there’s a long dry spell between new GPU generations so that laptop and desktop makers have the “latest” hardware to sell inside their PCs. Fresh Intel 8th-gen laptop and desktop processors just became available, and another generation of Ryzen desktop processors is scheduled to launch this month. These rebranded GPUs exist so that PC makers can market “new” graphics cards in systems with those genuinely new CPUs. 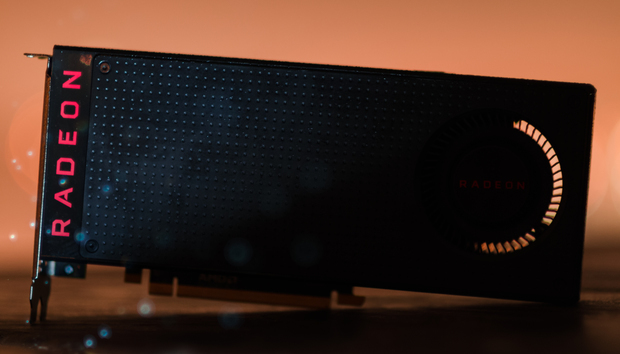 Again, don’t expect to see discrete Radeon RX 500X graphics cards on store shelves. As AMD’s spokesperson said, this is a pure branding play for PC vendors, and an opportunity for those manufacturers to market all the truly killer new features in Radeon Software Adrenalin Edition. If you already have a PC with Radeon graphics inside, be sure to swing by AMD’s download page to pick it up. Rival Nvidia is expected to release new graphics cards based on its Volta GPU architecture sometime this year, but the arrival of yet another Polaris refresh seemingly dumps cold water on any hopes of a Radeon response to the threat. The graphics architecture roadmap that AMD unveiled at CES 2018 didn’t show any new GPUs in the pipeline for this year except for a version of Vega built on the 7nm process node for machine learning customers.